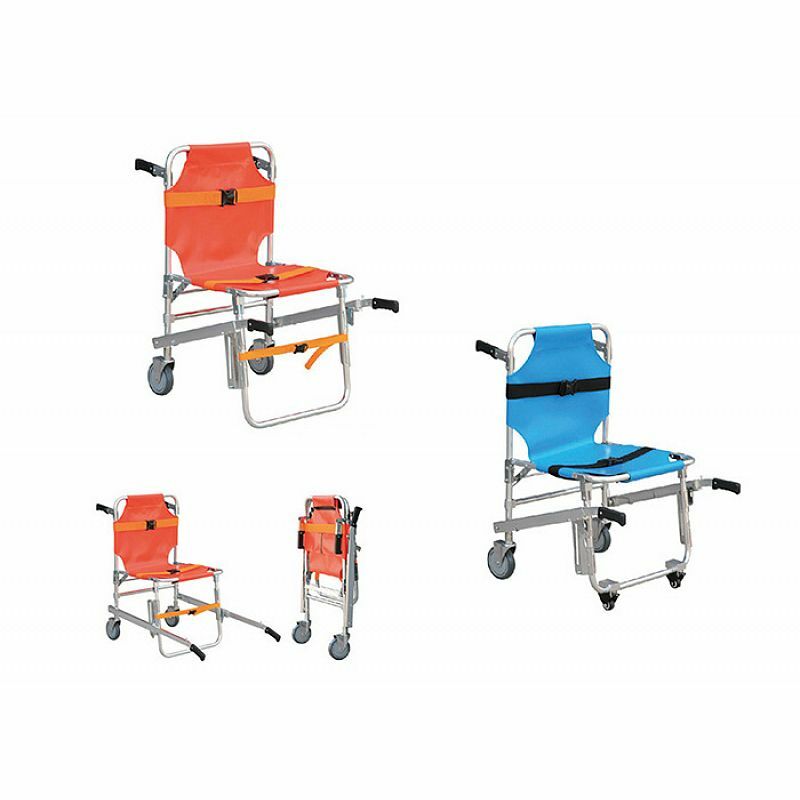 This emergency evacuation chair for stairs are ideal when emergency professionals have to transfer patient’s up and down stair cases,always been use with ambulance. of its 3 pieces belts with quick-release buckle. 5. Under the front of the aluminum alloy stair wheelchair, it has two flexible uplift rods. 6. 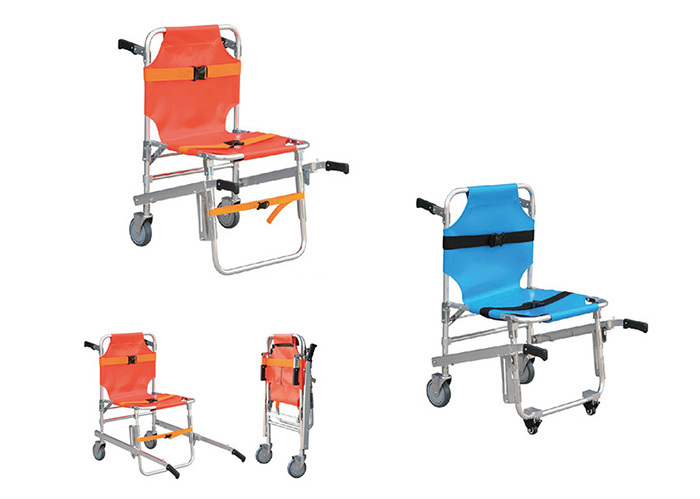 The high building stair wheelchair stretcher can be folded and saves the space in ambulance car. and easy for sterilization and clean.